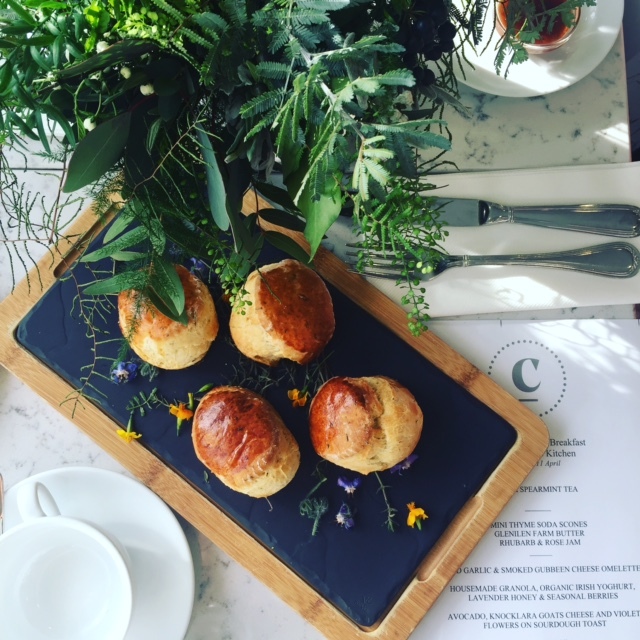 As if launching our rebranded Field Day range wasn't hectic enough, during April we also launched our new range of essential oil-based luxury candles - Field Apothecary Ireland at an exclusive press and blogger launch in Arnotts, Dublin, our exclusive Irish stockist for the next 2 months. These candles have been a labour of love for the past 2 years, the dream being to capture some of our native Irish scents using essential oils - scents that have never been created before. It's been challenging at times - each essential oil burns differently and there have been several iterations before Alix was happy with the cold and warm throw from each candle but we can guarantee that you are buying something very special here - unique and amazing. 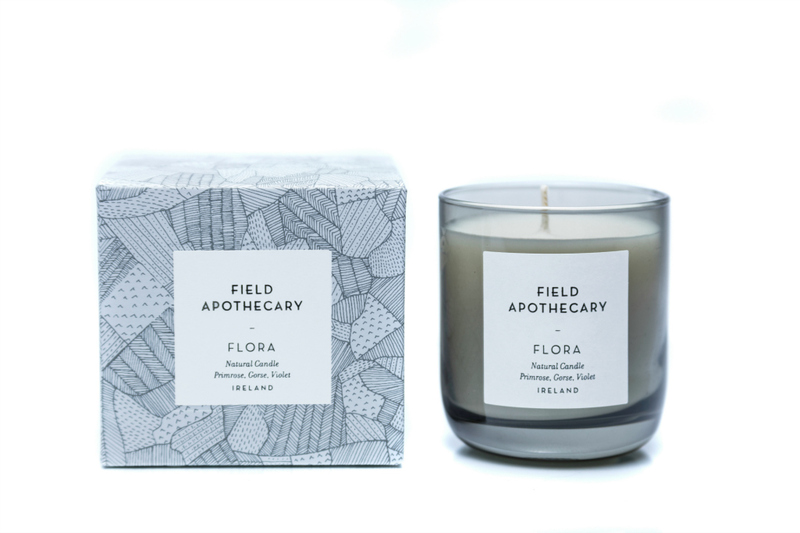 Like our Field Day range, the Field Apothecary Ireland candles are hand poured, but we make them in smaller batches due to the amount and blend of essential oils being used. Our Field Day candles contain essential oils also but the blends are not as complex and there's not the same variations between fragrances. 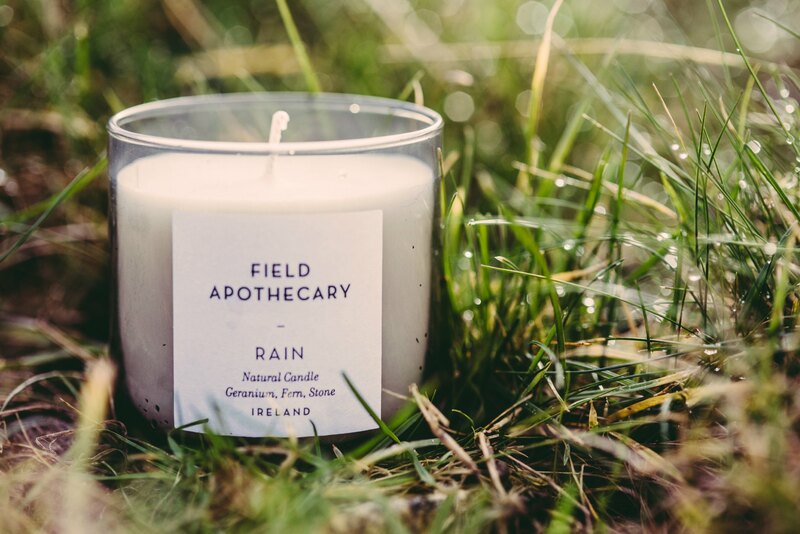 The Field Apothecary fragrances are Rain, Peat, Flora, Ivy, Hay and Lichen and when we showed them at Showcase Ireland, everyone who smelled them struggled to pick a favourite as they are all striking and unique yet so natural. And from our test burns here, we can confirm that they will cast fragrance all over your home - not just in the room you burn it. The candles retail at £30/€35 and are on sale exclusively in Arnotts on Henry Street, Dublin and online at www.fieldapothecaryireland.ie. There will be more stockists in the coming months - we will update our Facebook page with these as they come on board. Have a lovely week...from us all at Field Day & Field Apothecary HQ!